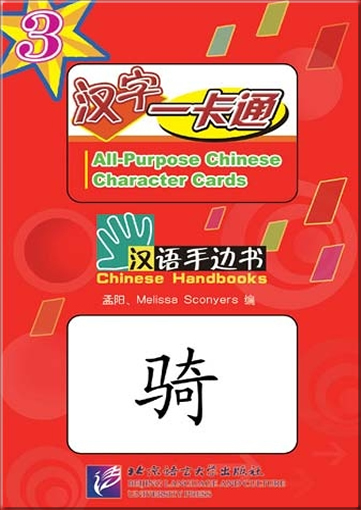 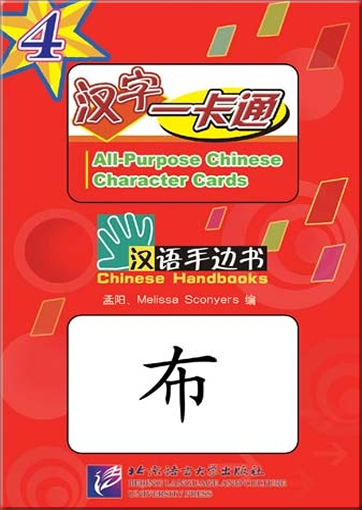 This series of character cards is specially tailored to Chinese beginners. 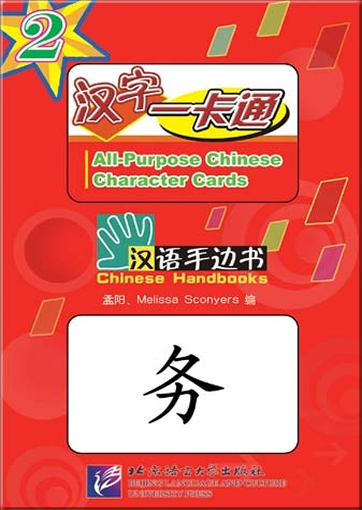 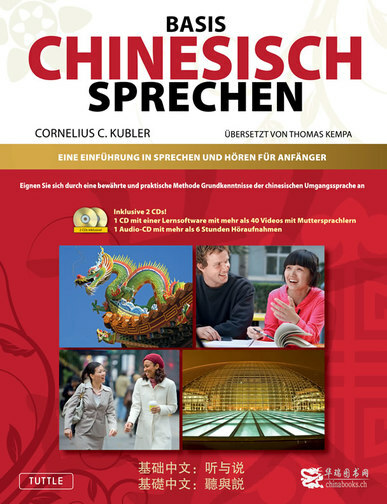 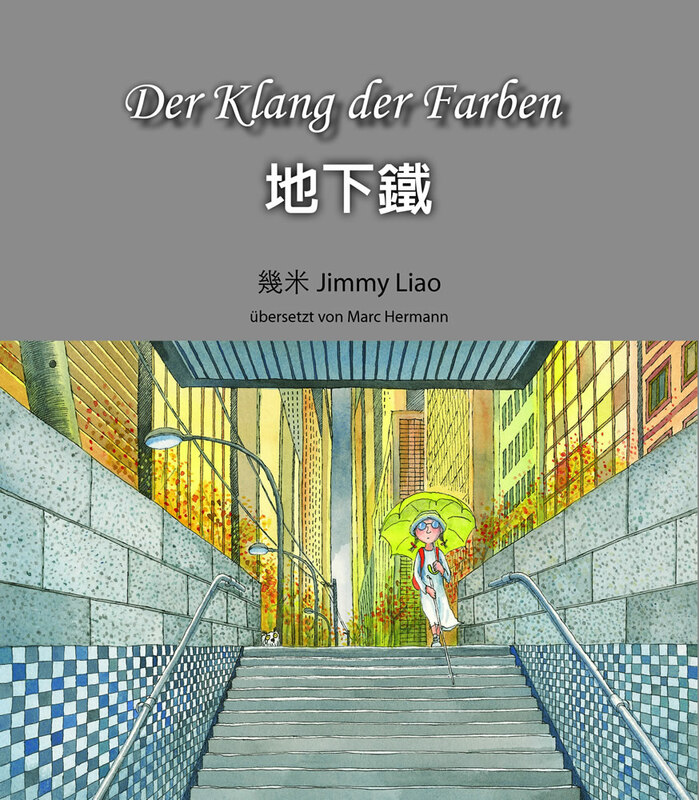 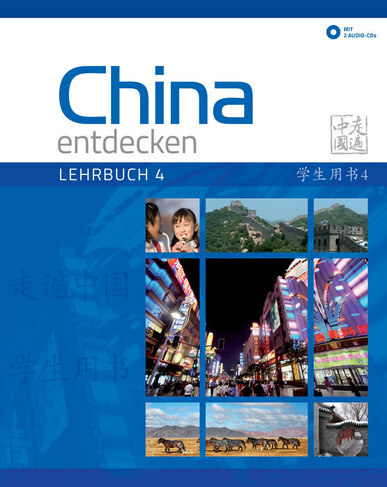 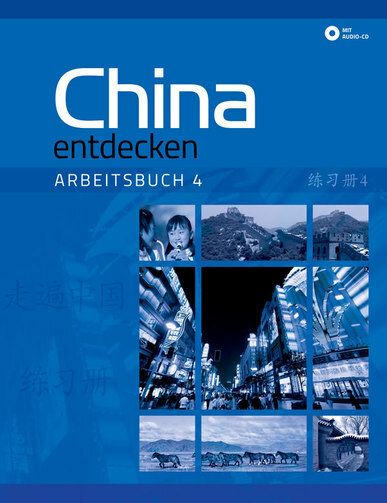 It chooses 800 commonly used characters of A and B levels in the outline of HSK Vocabulary, and provides common words and practical sentences centering on these characters, helping the learners to speak Chinese using a simple and practical method. 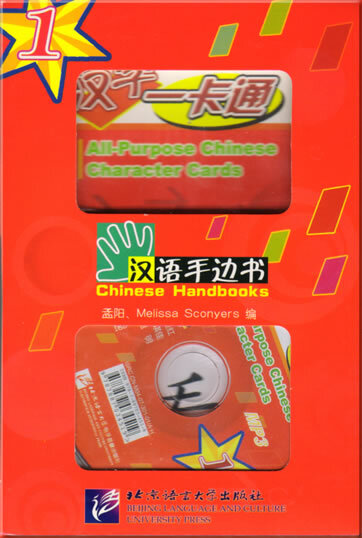 The cards are of loose-leaf format, with a metal ring that enables the convenient carrying of any number of cards as one likes. 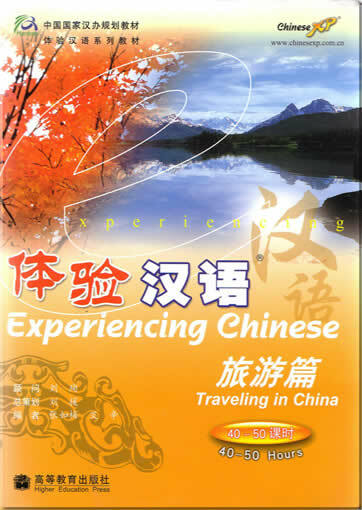 Meng Yang graduated from Chinese Language & Culture College of Beijing Normal University with a MA in teaching Chinese as a foreign language. 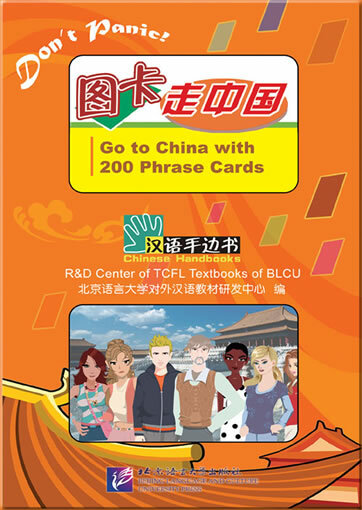 She has taught Chinese classes for international students organized by the college, PIB (the “Princeton in Beijing” program) and IES program. 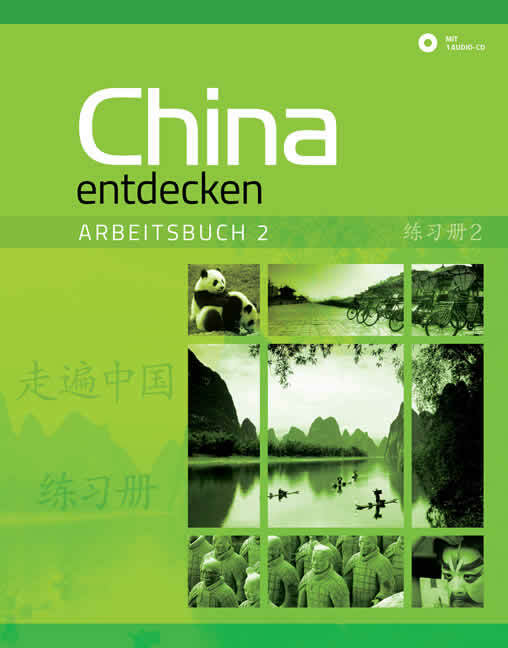 This product was added to our catalog on Sonntag 27 April, 2008.